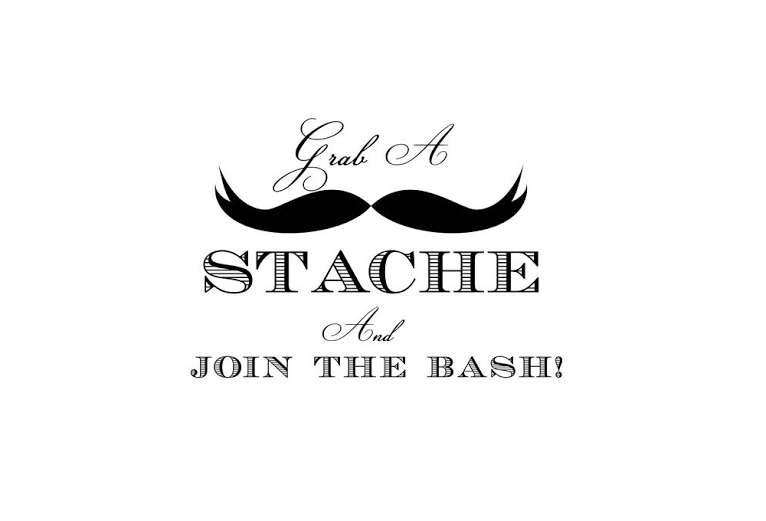 It’s time to kick things off once again and the only way we know how is with the ‘Stache Bash! Every year we host a fundraiser to benefit the Unified Soccer Program of Special Olympics of PA-Philadelphia at the home opener tailgate complete with food, drink, raffles, mustaches (both real and fake), and much more AT NO ADDITIONAL COST! The same ticket gets you into the tailgate, gets you food and drink, and makes you a part of the breakfast club. I say that because this year the home opener is at 1:00pm, so we’ll be starting early at 9:00am. Why would you wake up that early if we weren’t going to promise you all you can eat breakfast foods with an omelette station? You wouldn’t and nor would I, so we’re not letting that be the case. Come Ron Swanson us and we promise we won’t even say “it’s 5 o’clock somewhere” if you feel guilty about putting down a little extra cheering fuel because it’s 2019 and we need better jokes than the ones our grandparents grew up using. Now to the main event! We wouldn’t be calling it the ‘Stache Bash if we weren’t including mustaches somehow. We will have a “best mustache” voting contest that is absolutely free to enter and the winner gets an actual trophy. We accept all entrants that have provided some sort of mustache for judging and we don’t require it to be real so there’s no reason NOT to get involved! See? Loads of reasons to come hang out with us and that hasn’t even touched the fact that there’s a game afterward! No matter how the season fares, nothing beats the energy of that first game. So go ahead and click the link below to get your tailgate tickets early while they’re cheaper (like most things, tickets cost more at the gate).